Read on to find more about ePlex®, or visit the AB Molecular website. For respiratory pathogens and blood culture ID. A simple to use, walkaway, sample-to-answer solution designed to deliver rapid, actionable results and improve efficiency within the laboratory as well as at the point of care. GenMarkDX offer the most comprehensive respiratory and blood culture panels including resistance gene detection along with a bi-directional interface for rapid and secure patient results. While many systems claim sample-to-answer capabilities, only ePlex is able to integrate the entire process from order-to-report to better realise the patient and laboratory benefits of rapid, multiplex molecular diagnostics. 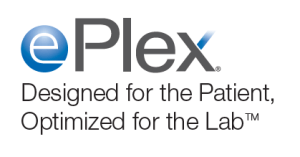 ePlex offers a number of unique solutions that were thoughtfully engineered to address the biggest challenges facing the clinical laboratory and to support hospital systems in delivering patient centred, value-based care. 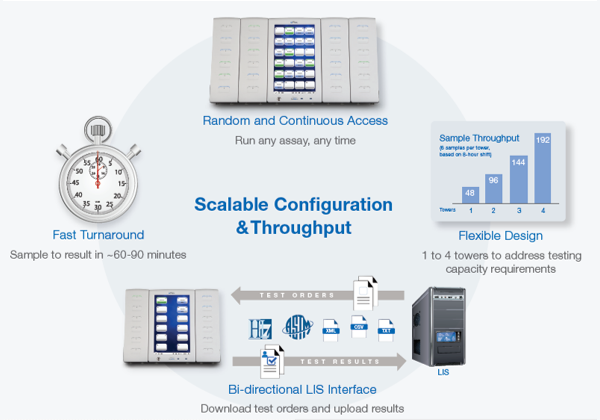 ePlex offers a modular and scalable design that means it is simple to increase testing capacity. With five different instrument configurations that range from 3 to 24 test bays, ePlex delivers consistent order-to-report service levels across institutions of any size. ePlex NP (Near Patient) brings syndromic testing closer to the patient at institutions running as few as 12 patient samples per shift. The ePlex 4 Tower configuration outpaces any sample-to-answer platform in some of the world’s largest diagnostic laboratories. 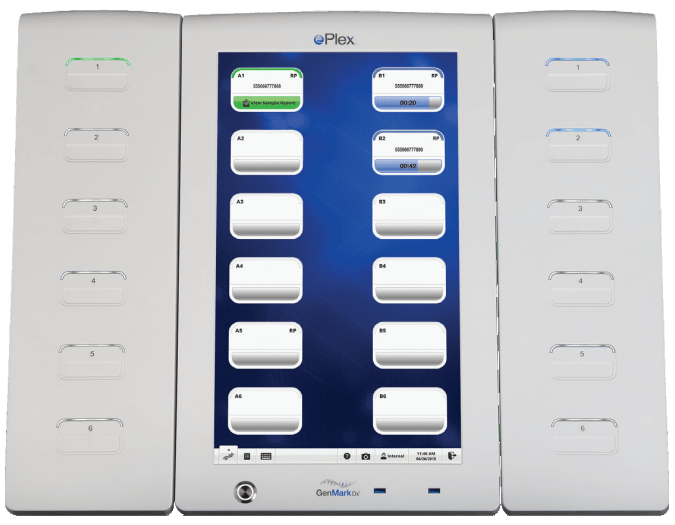 GenMark Diagnostics is committed to addressing the need to improve patient care through the design and development of comprehensive multiplex panels. Their growing infectious disease menu currently includes panels for respiratory pathogens and blood culture identification for both bacteria and fungal pathogens. 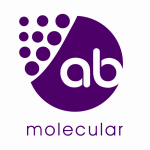 For more information, visit the AB Molecular website. 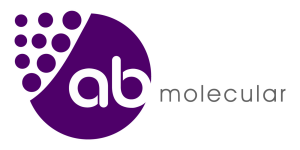 AB Molecular is a joint venture between AB Scientific Ltd and TCS Biosciences Ltd.